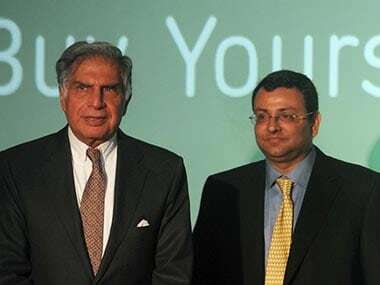 Mumbai: Tata Sons, the promoter of the $105 billion cars-to-software group, on Thursday won shareholders' nod to convert itself into a private limited company, limiting in effect Cyrus Mistry family's ability to sell their stake to outsiders. 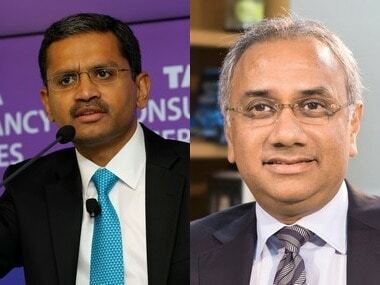 The Mistry family, which owns 18.4 percent of Tata Sons, had called the move "oppression of the minority interests" and stated that it would vote against the proposal. 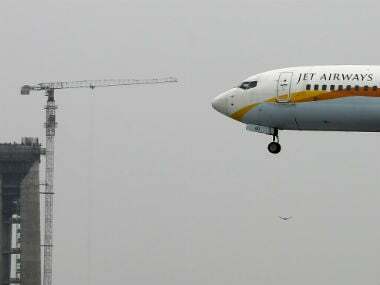 Tata Trusts holds 66 percent in Tata Sons. The voting pattern was not immediately known. 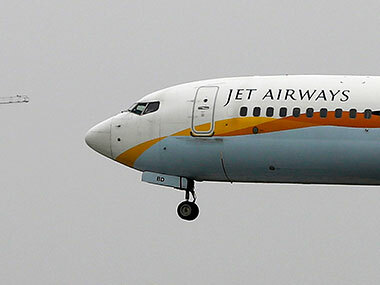 At least 75 percent of shareholders' nod was required for the proposal to go through. at all," the letter had alleged. 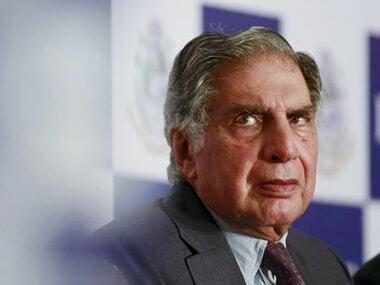 maintained in a company of the stature and repute as Tata Sons".